← Do I Need Car Radiator Repair? 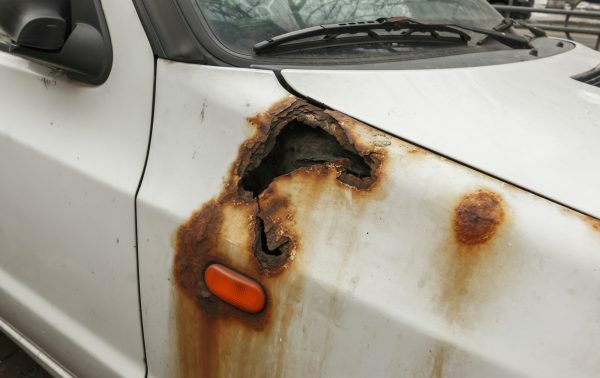 This entry was posted in Junk Car Buyers and tagged Indianapolis cash for cars company, Indy junk car buyer, lost car title, sell a junk car Indy, sell car no title, tips selling junk car. Bookmark the permalink.